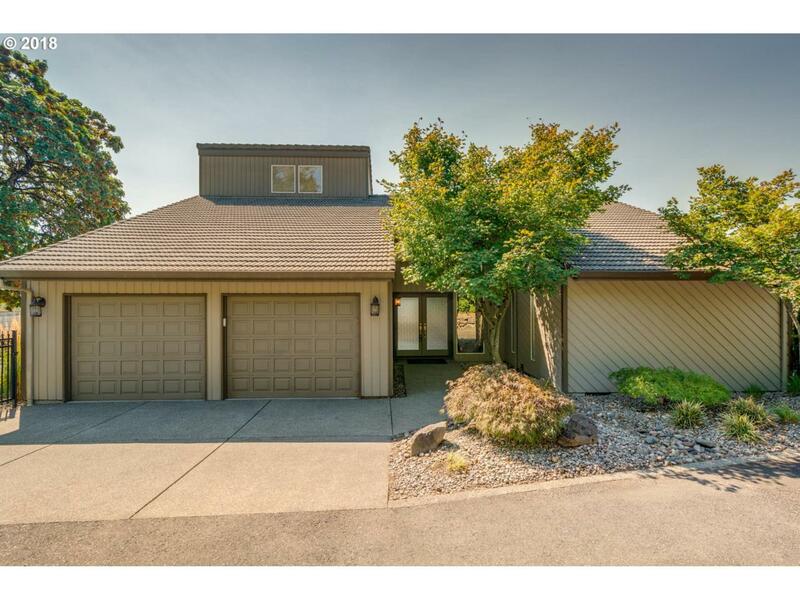 Prestigious Evergreen Hwy area home with MILLION dollar views & the MASTER on the MAIN... see Mt. Hood, Portland & beyond! From the 2-story deck, watch the holiday ships pass or sip coffee & watch the planes fly into PDX. VIEWS from almost every room! 4 bedrooms, 3.5 baths, bonus room, hardwood floors, tile floors, slab granite & full floor to ceiling fireplace. Beautiful Southern exposure. Listing provided courtesy of Lovely Homes Realty.